The Game Awards 2018 were a huge success and god of war reigned supreme by winning ‘Game of the Year’ award. Kratos ended the Greek Mythology in god of war 3 and moved on to the Norse-lands but it seems the mythology of the Olympians is rebooted elsewhere. 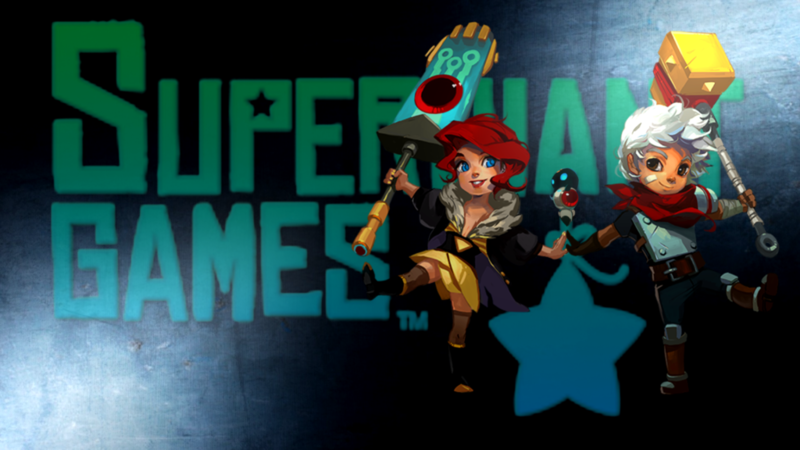 At the Game Awards Supergiant Games, creators of Transistor and Bastion, previewed their latest game, Hades. 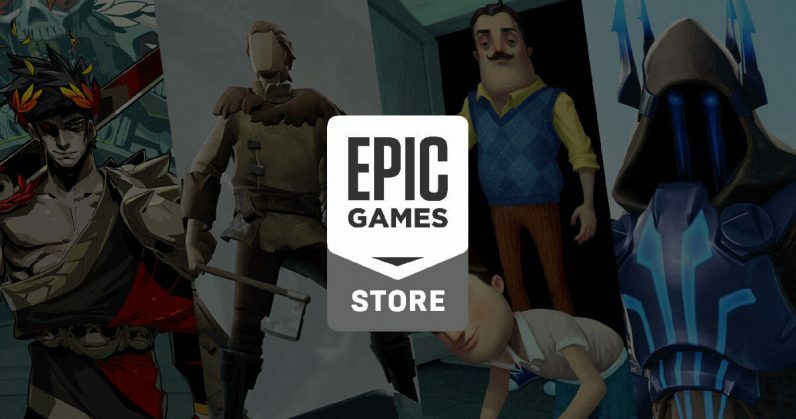 Hades is available at Epic Store as Early Access and it is making a lot of noise. 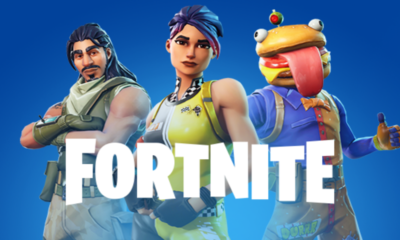 Game is in active development which means their will be regular updates with new features, events, characters, places, powers, and more. 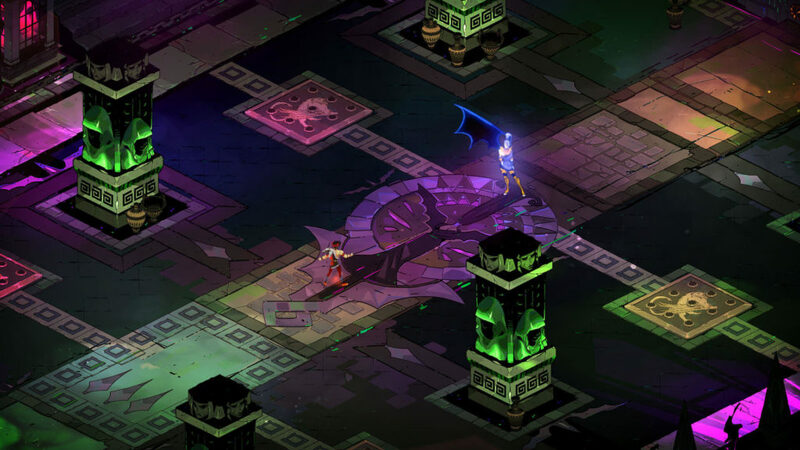 Hades is a rogue-like dungeon crawler from the creators of Bastion and Transistor, in which you defy the god of death as you hack and slash your way out of the Underworld of Greek mythology. It’s never the same experience twice: Each time you play, you’ll combine the divine might of various Olympian gods with your own, brave nefarious new challenges, and unravel more of the story featuring our award-winning art, audio, and narrative. Hades requires a PC running at least Windows 7 SP1, with a Dual Core 3.0Ghz, 4 GB RAM, 1GB VRAM with OpenGL 2.1+ support, and 10 GB available disk space which means you can play it on a PC from the time of the Flintstones. The Game is a Rogue-like or lite which is considered to be a sub-category of Action RPG genre, a category Supergiant Games excel at. Transistor and Bastion are the best examples of it. Rogue-likes are combat-oriented games where you get stronger as you fight and as yo die you reboot carrying all that you have gathered forward into the next randomized run. 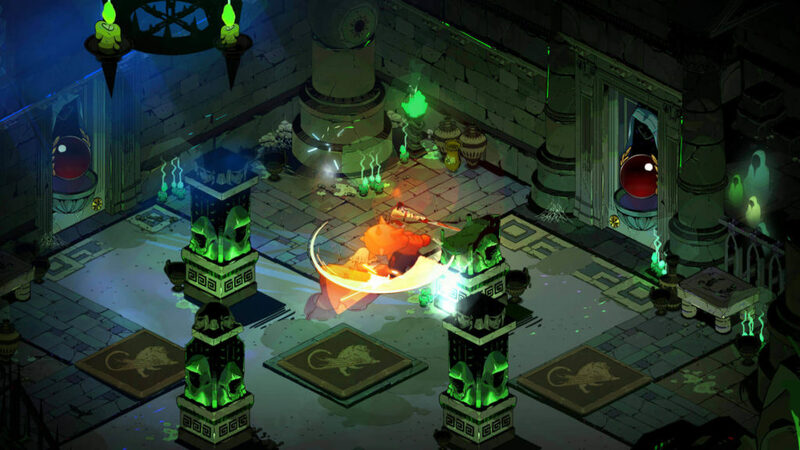 Hades is very much an action game, rogue-likes traditionally are turn-based strategy games — so, the term ‘rogue-lite’ is also sometimes used to describe games that take influence from the genre without strictly adhering to the original format. We love the sense of challenge, player expression, and resetting inherent to such games. The Trailer above showcases the impressive combat system and a wide array of mythical weapons. Hack and slash with demigod powers, I am already excited about the game and I can’t wait for some epic boss battles. oh wait, the game is out already, see ya.